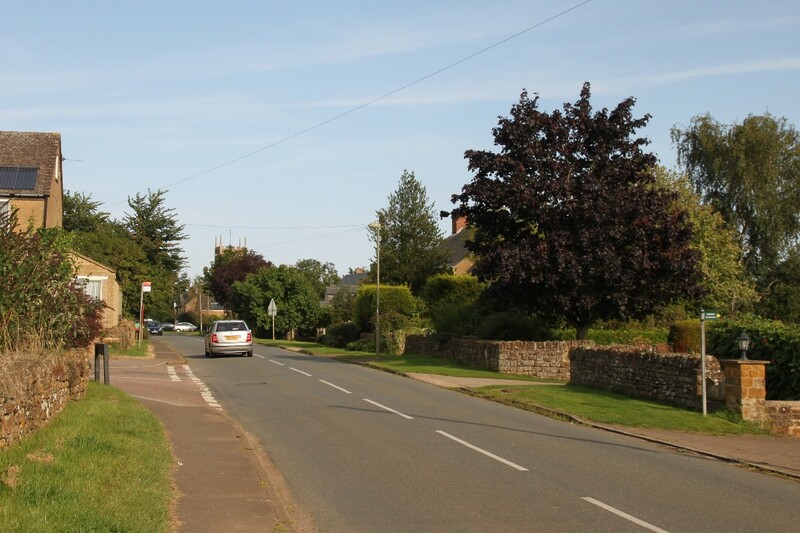 Milcombe is a rather ordinary little village and, like other villages in this part of Oxfordshire, the older buildings in the village are built in the local dark honey-coloured ironstone. 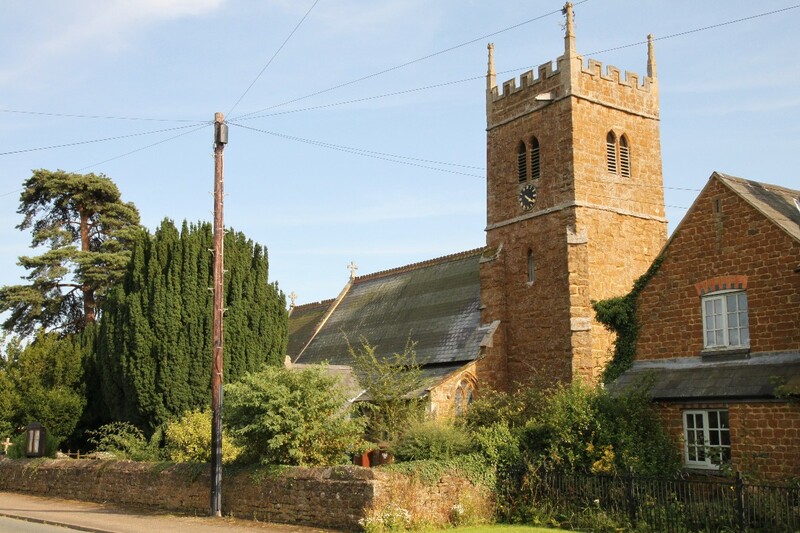 In the centre of the village is St Laurence's Church which was built in the 13th century although little survives from this period except the west tower. 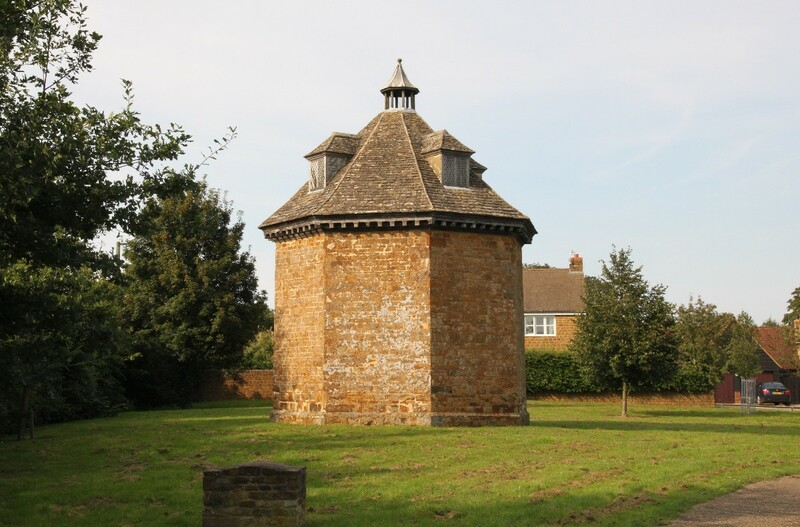 On a green near the village centre is an early 18th century octagonal dovecote, constructed of coursed ironstone rubble beneath a stone slate roof. The dovecote is a relic of Milcombe House, a large 17th century house, which was demolished in 1953. 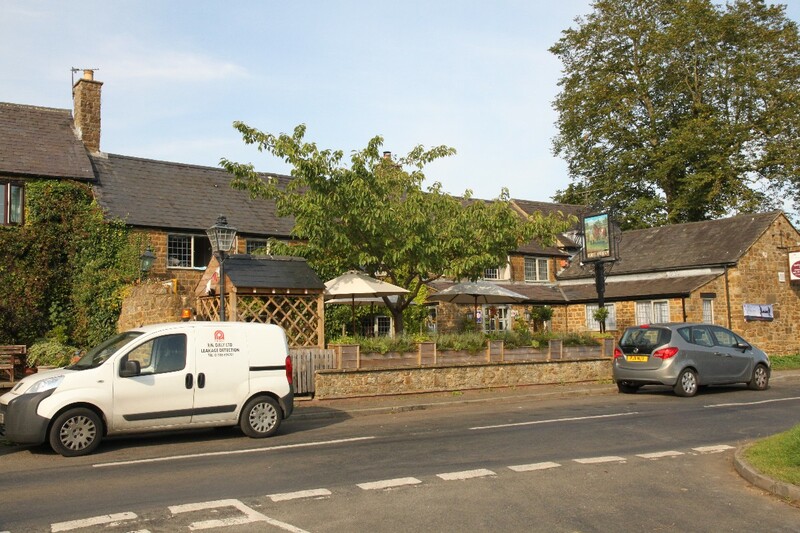 Milcombe is just off the A361 Banbury to Chipping Norton road about 5 miles south-west of Banbury.